Woohoo it's fantastic! 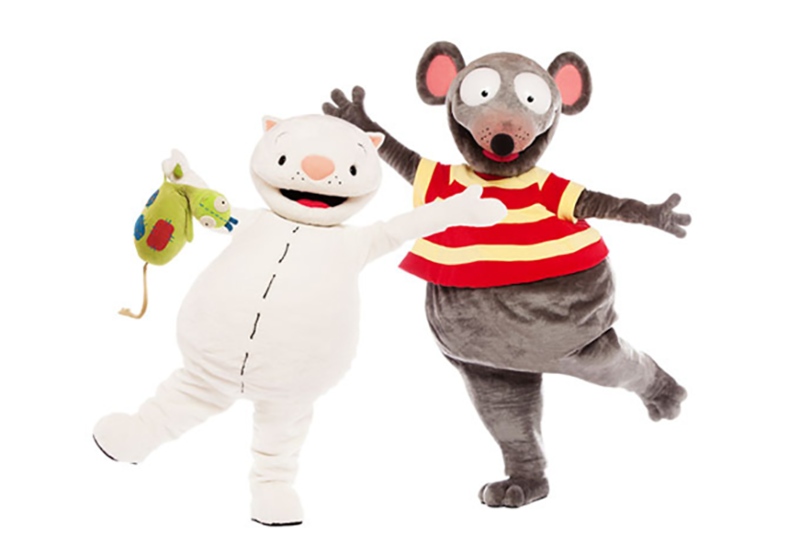 Toopy and Binoo invite you to their new live show "Fun and Games" that will take place in Montreal from December 22nd to January 3rd. A fun musical show that your little ones will love! Don't miss out - get your tickets now! There are currently no theatrical shows. 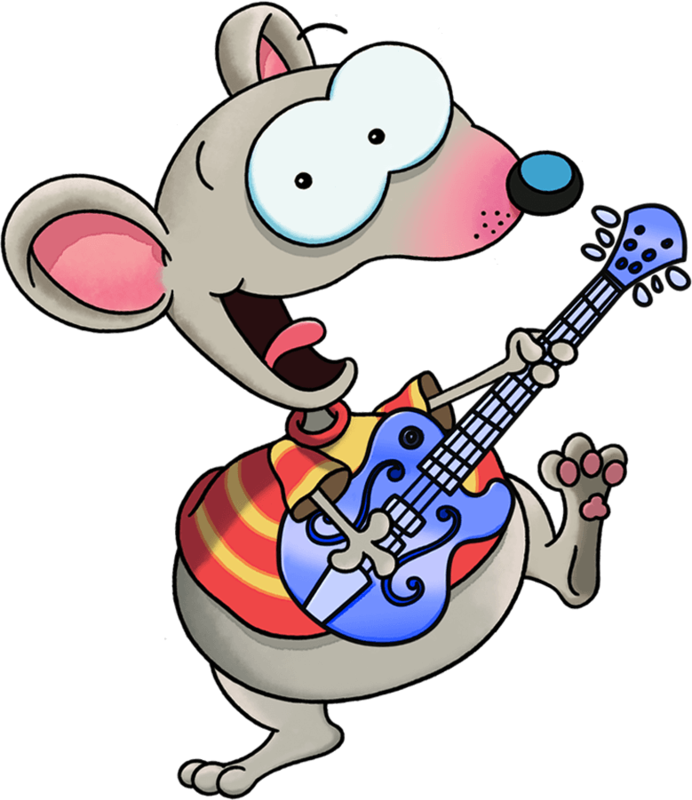 Please visit our Facebook page to stay up to date with everything Toopy and Binoo and be informed when new shows are announced.